Local Councils are funded primarily from Council tax contributions made by Local Residents. They also at present receive a grant from Durham County Council under the Local Council Tax Reduction Scheme (which was implemented when Council Tax benefit was abolished in 2012 to make up the shortfall in revenue). The size of the grant from Durham County Council is reducing over time and must be expected to disappear completely in the future. The Town Council receives no contributions from Business Rates. The name given to the Council tax which is collected for the Town Council is the ‘precept’. The Town Council calculates it’s budgetary requirement in January each year and issues a ‘demand’ (this is a legal term, it’s not an actual demand) to the County Council to collect the required amount of Council Tax from residents to raise the required budget. a Band A property is 6/9 of a Band D, a Band D property is 9/9 and a band H property is 18/9. The law covering transparency in Local Government requires Councils to periodically publish details of payments over £500. 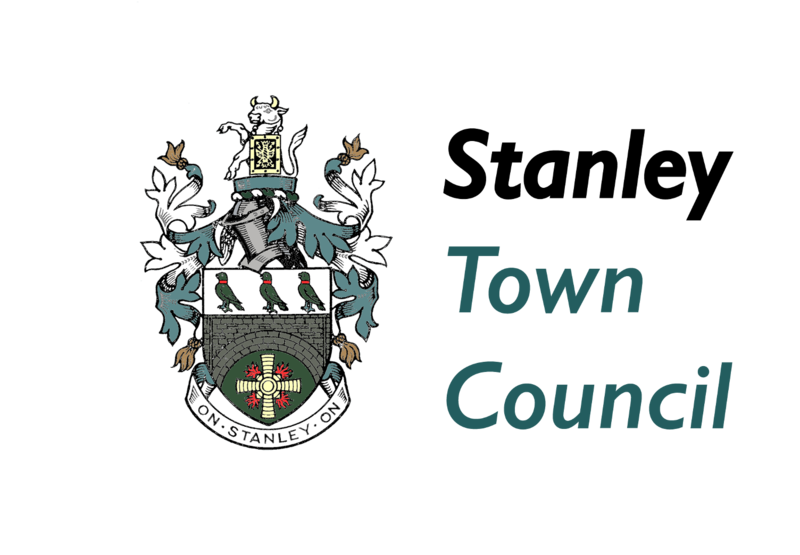 The Town Council routinely publishes full details of all payments with its monthly Council papers, however to meet this requirement the payments over £500 are published separately here on a quarterly basis.